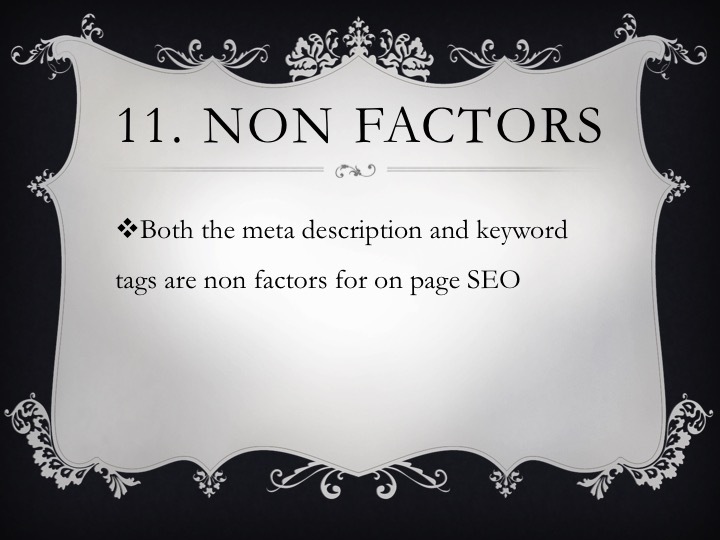 This presentation was bought to you by the SEO Intelligence Agency. By reading through this presentation you've been a part of our latest test. If you'd like to know what we were testing and get a copy of the test results please email me at [email protected] with subject please can I get a copy.